Why it matters: Assassin’s Creed fans are looking forward to the October launch of Odyssey, the next game in the long-running series, but that will be the last entry in the main franchise until at least 2020. Publisher Ubisoft has confirmed that it will once again be skipping a year between releases. Before the arrival of last year’s Assassin’s Creed: Origins, even long-time fans of the games were starting to experience fatigue. Ubisoft decided a to give players a break from its annual release schedule and spend more time working on the new game. The result was a series refresh and one of the best AC titles since Black Flag and Assassin’s Creed II. According to Ubisoft boss Yves Guillemot, the company will again avoid releasing a full Assassin’s Creed game next year. “It’s just because the teams were working separately, so we have two games now, one year after the other. But next year you’re not going to have a fully fledged one,” he said. Assassin's Creed Odyssey has had its own team working on it that is separate from the Origins devs, which is why it’s launching just one year after the last installment. From what we’ve seen of the upcoming game, it looks to be taking the series into full RPG territory, with a decisions and consequences system. 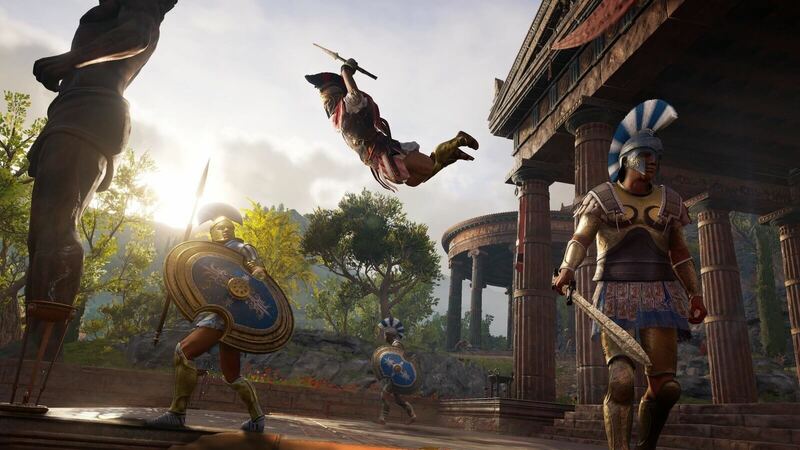 The good news for those intending on buying Odyssey is that as Ubisoft isn’t making another AC next year, the focus will be on introducing plenty of additional content during 2019. "What you'll have is lots of content coming on [Assassin's Creed Odyssey]. The team really want to give, on a regular basis, some new possibilities for play, so when you get [Odyssey] this year, you're going to get in for a couple of years, actually," Guillemot told GameSpot.